Our patented in-ear audio headsets weigh between 1 - 2 ounces—making them too cool to pass up if you’re getting weighed down by heavy, bulky head clamps. The modular in-earphones do a better job of blocking out noise while boosting the audio. And when you need to mix it up, all it takes is a fast single digit motion to unplug one earphone and you’re comfortably picking up signals from all around. The CM-i3 and CM-i5 are part of a radically new in-ear headset series featuring an unparalleled combination of ambience-isolation, lightweight comfort, and earphone modularity. 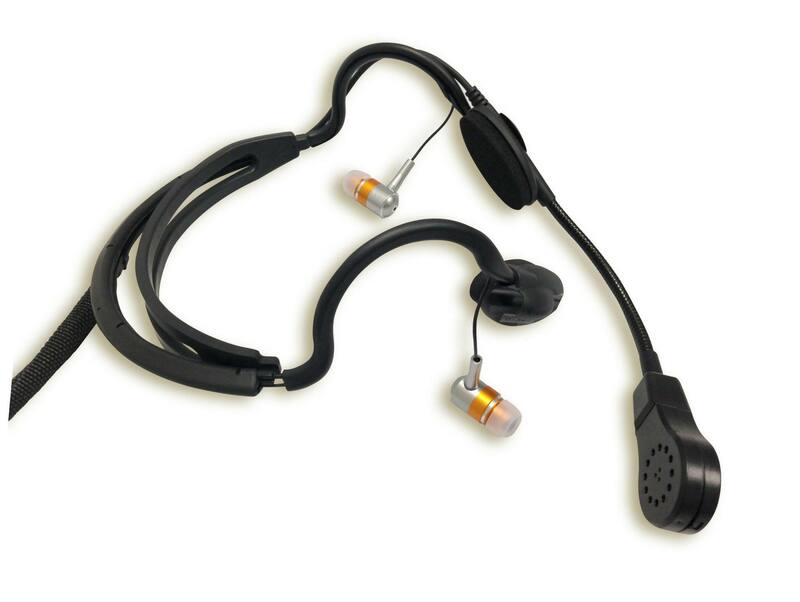 Its in-ear design offers precise capabilities for left, right, or left/right audio monitoring. Weighing between 1 to 2oz., the headsets’ patented design offers an elegant alternative over traditional bulky headsets — no more compromising comfort for quality. What's the difference between the CM-i3 and the CM-i5? The key difference between the two headsets is the type of microphone element. The CM-i3 has a dynamic microphone which does not require external power. Therefore it can be used with nearly any type of camera or comms systems. The CM-i5 has a condenser microphone which is smaller and more lightweight but it requires an external power source. Many newer comms systems today are workable with both dynamic and condenser microphones; verify that your belt pack supplies bias, if not, then the CM-i3 is your most versatile option. For the ultimate in modularity, the CM-i headsets are designed using Point Source Audio’s pro performance EM-3 and EM-5 in-earphones. The one-of-a kind design brilliantly captures what traditional headsets have been lacking. For anyone who must work in loud environments, wear a helmet or hard hat, have health concerns about sharing headsets or bulky headsets that weigh too much, this solution will give them relief from all these problems. 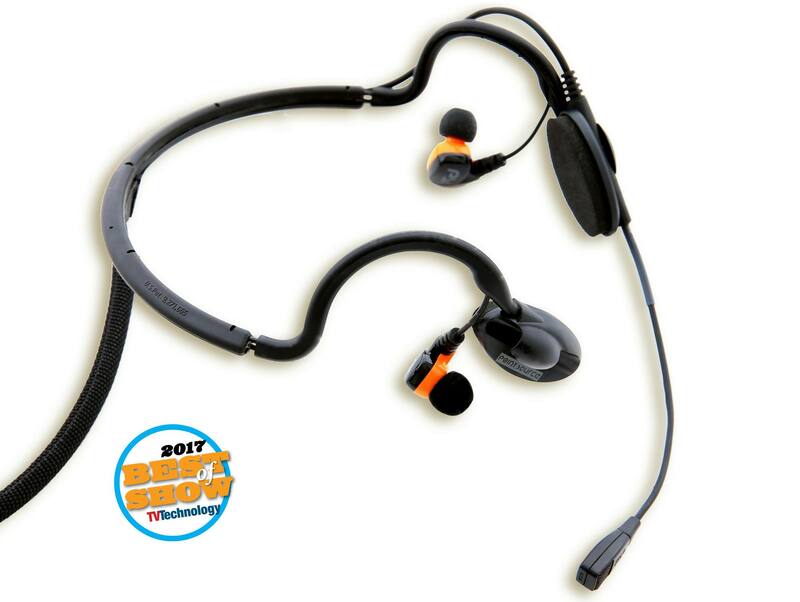 The headset’s low profile binaural earphone feature is a simple yet inventive method to block out noise and boost audio clarity — solving many age-old dilemmas experienced by headset wearers. We let the audio precision of our miniature microphones and headsets speak for itself. But if you’re not sure which headset mic is right for you, contact us and we’ll be sure to give you the straight talk.